It’s worth taking a step back, to think through your site’s experience and understand whether the device with which a user accesses your site changes the user’s expectations of the site’s functionality. Is the user checking your site for quick updates with her cellphone while she’s on the go? Is he sitting down, 10 feet away from a large TV screen, looking to immerse himself in a relatively passive consumption experience of rich content, videos and games? 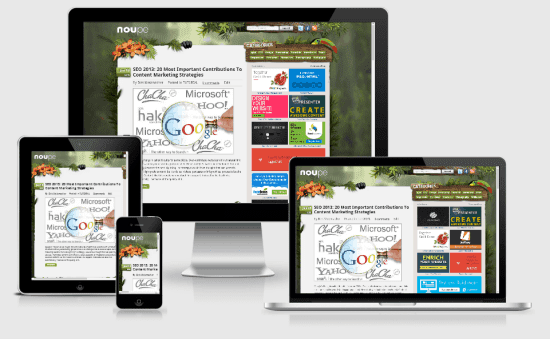 Are other users sitting down at their PCs, looking to get the most from your site content? Most of all, how do these expectations affect the site layout and functionality that you provide at those corresponding screen sizes?